TranQuility’s mission is improve the quality of lives of transgender and gender non-conforming individuals in North Central Florida. 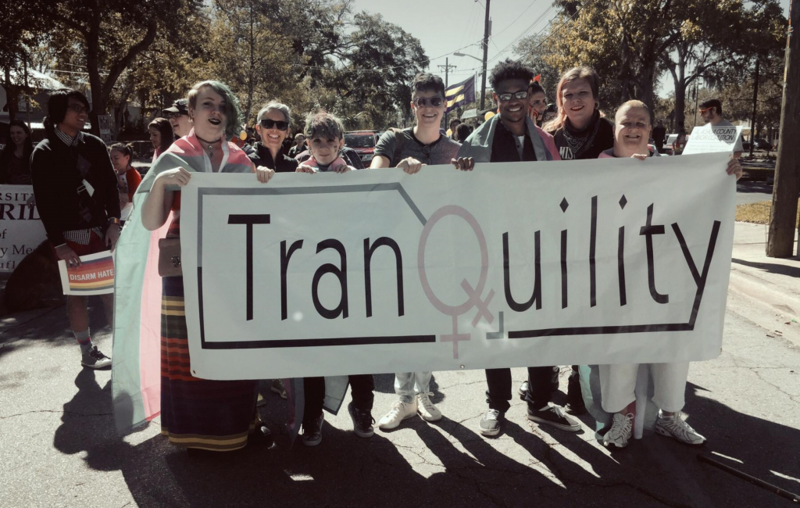 TranQuility’s vision is to foster strong connections among transgender people in North Central Florida, provide education on how to be an ally to transgender and gender non-conforming people, and collaborate with other local organizations with similar goals. TranQuility aims to create a strong community of friends and allies.